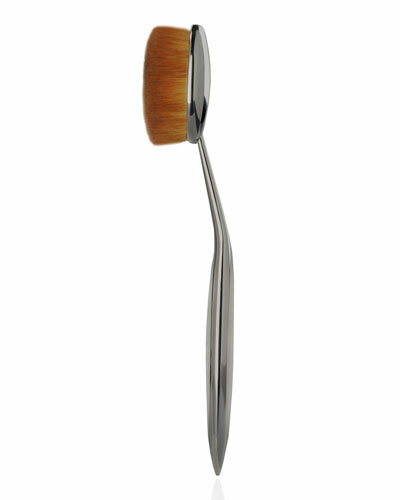 Brushes are a must-have if you love doing makeup. 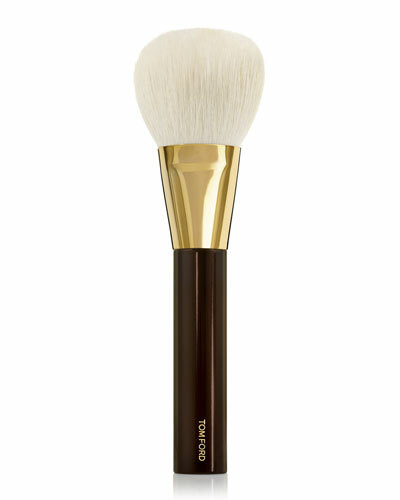 Neiman Marcus offers a wide collection of makeup brushes to help you apply makeup flawlessly. 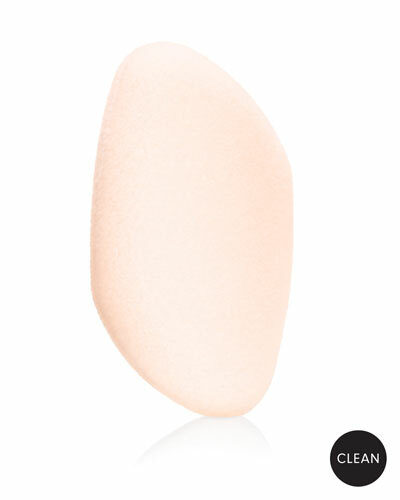 Blend and buff foundation for a smooth coverage with our selection of foundation brushes. 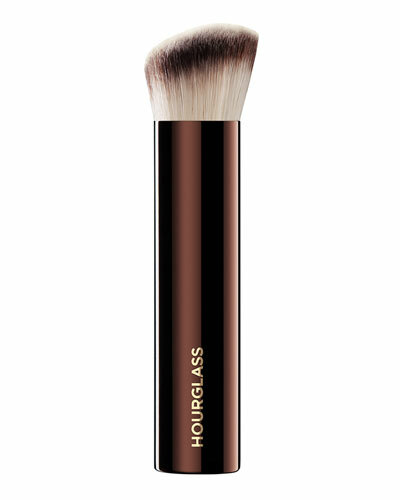 To apply bronzer with an even glow, choose from our assortment of bronzer brushes. 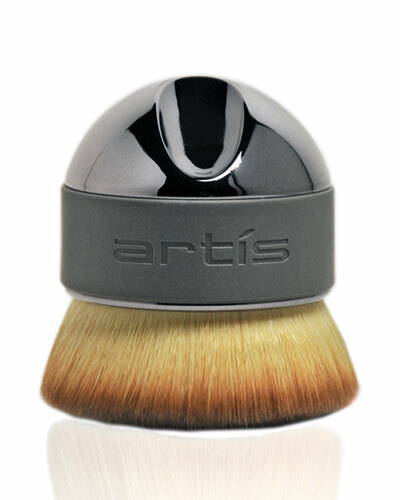 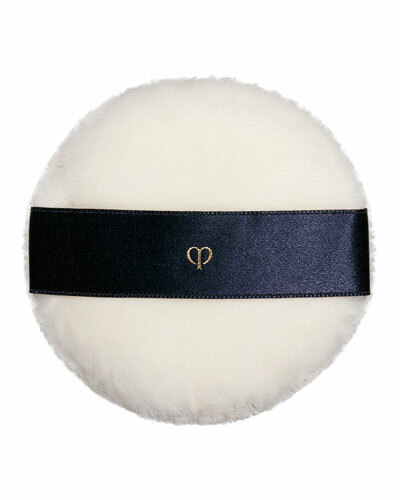 Made from high-quality fibers, these brushes give your face the defined look you want. 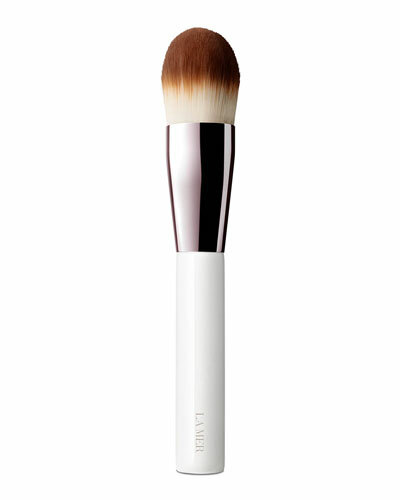 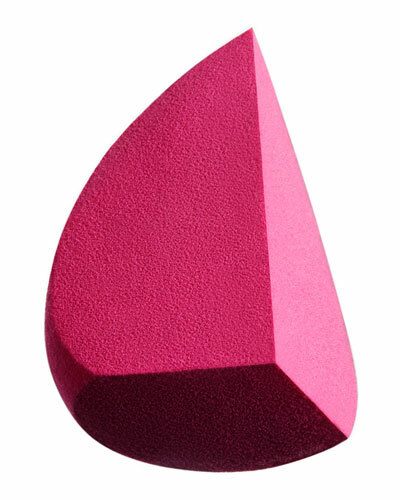 We also offer makeup brush sets that include all the essential brushes for applying powder, blush, contour, and more. 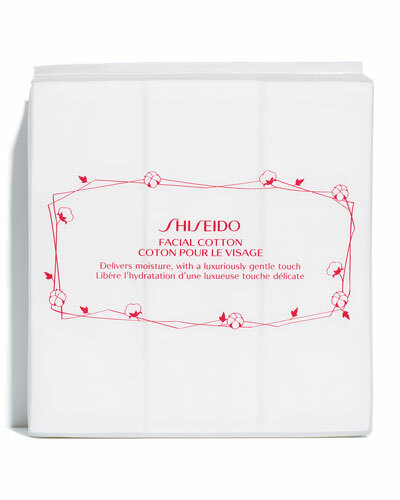 Some of them come packaged in travel pouches for added convenience. 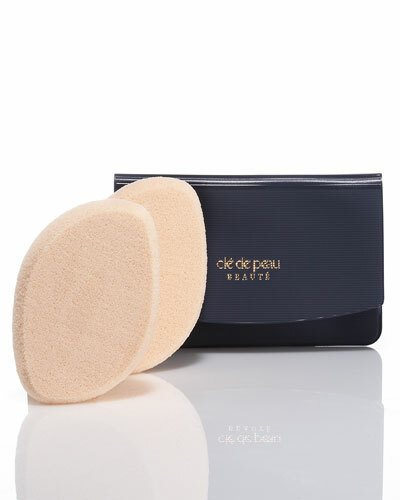 Keep these makeup brushes clean with our brush cleaners and foams. 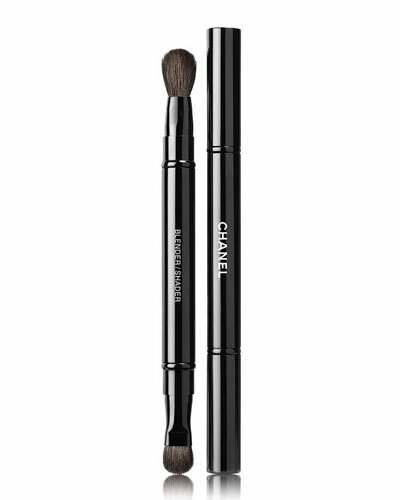 Whether you want a subtle or dramatic look, our premium makeup brushes will help compliment your appearance. Shop Neiman Marcus for the best makeup brushes available in different sizes and styles.